The Chinese New Year starts on 5th February and lasts until January 24th, 2020. 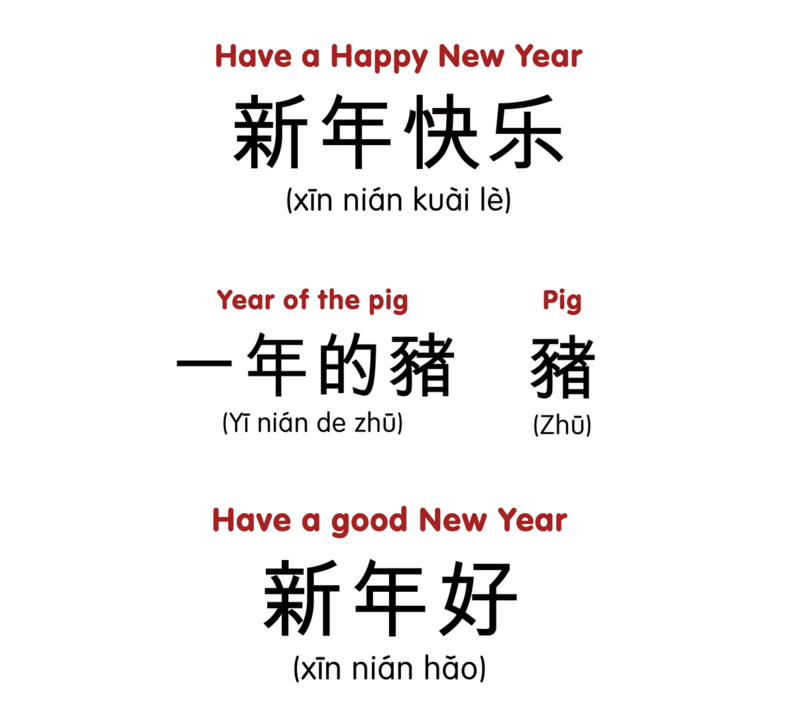 This year it will be the “Year of the Earth Pig” and the pig is the 12th sign in the Chinese zodiac. Legend has it that all the animals were invited to a party, but the pig overslept and turned up late, so had to settle for 12th place! Unlike the 12 astrological zodiac signs which change every month, the Chinese zodiac signs only come around once every 12 years, so the next year of the pig will not be until 2031. In China, the pig is not thought to be a smart animal since it likes to eat and sleep a lot, but on the positive side, it also does not harm others and has a happy disposition. The pig is thought to bring luck and affluence and is regarded as a good omen, signifying wealth. 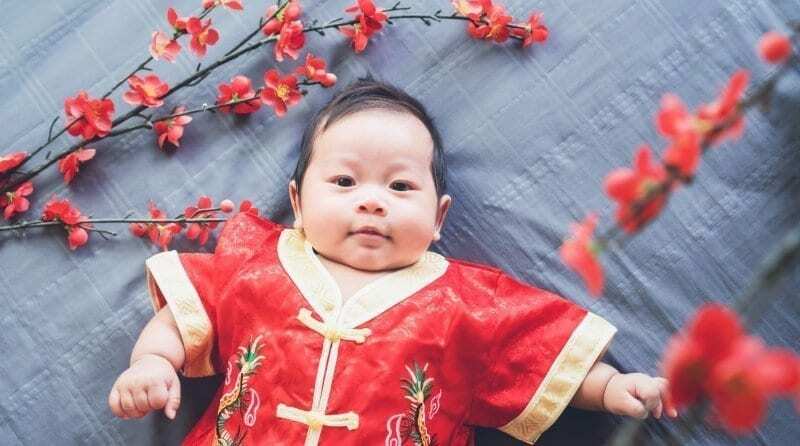 To help you celebrate Chinese New Year in your setting, we have devised 5 craft ideas to bring some happiness and affluence to you and your children. This is a fun, sensory craft which uses natural homemade play dough. 3 to 5 drops of natural food colouring – pink is good for pigs! 4. Your content goes here. Edit or remove this text inline or in the module Content settings. You can also style every 5. aspect of this content in the module Design settings and even apply custom CSS to this text in the module Advanced settings. Once you have made your pigs and lanterns, string them together to form a mobile to decorate your setting. You could also add some cardboard gold coins to the mobile to signify wealth. Chinese lanterns are synonymous with Chinese celebrations so why not combine the year of the pig theme with these easy-to-make favourites? This fun and simple craft which starts with a paper plate. You can use pink plates or simply paint some white ones using colours of your choice. Chinese writing is a great way to introduce children to different cultures, languages and ways of communicating. Practicing Chinese writing can also help encourage mark-making and fine motor skills and is perfect for a painting session. Choose from some common phrases below and create a display to celebrate their work. 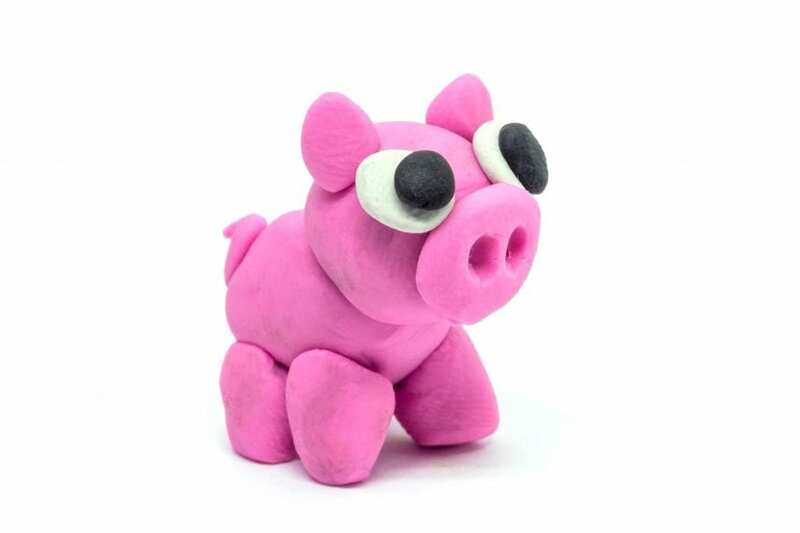 Create your own picture of a pig using the things you have collected. You can create a wild art gallery in the park or your garden but remember to take some photographs of your creations to display in your setting later. A variation of this is to collect the elements from outside and bring them back to create the artwork in your setting. You could give each child a piece of paper or paper plate to create their design. This is a great way to combine some outdoor play time with marking the Chinese New Year. All you need to do is dress up in warm clothes and go outside into the park or your garden space to look for items to make some wild art.